been a crazy last couple weeks. 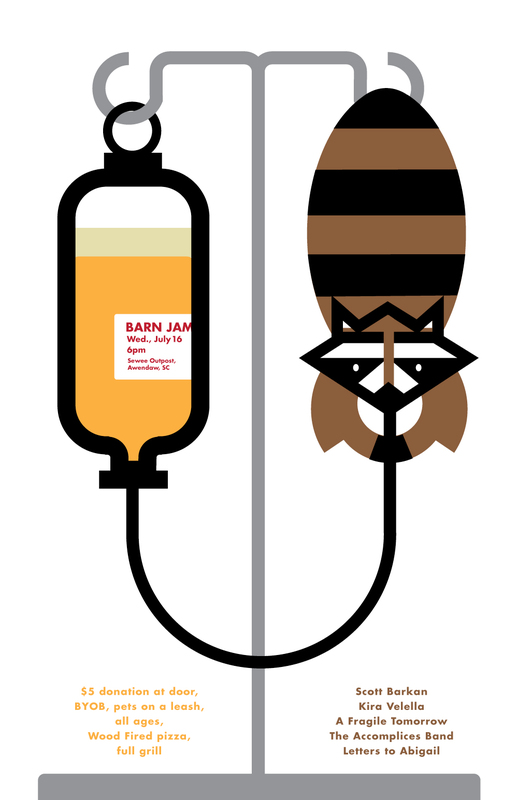 but the barn jam, normalcy, is back. you can always count on eddie and the barn jam being a ritual, a constant in your life. amazing how those guys do this week after week of top shelf live music. dodge the storms yall and head out to awendaw. youll like it. peace.